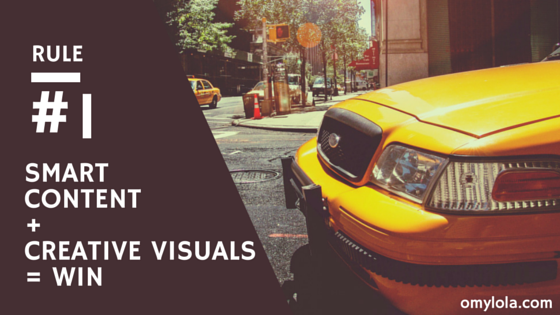 Say you are tasked to create an infographic, and you have no idea how to begin. What tools do you use or where do you source images that are within your $0 budget? Here are 8 amazing tools available at your fingertips now. Most are free and all are budget friendly, but all create steal-worthy content. 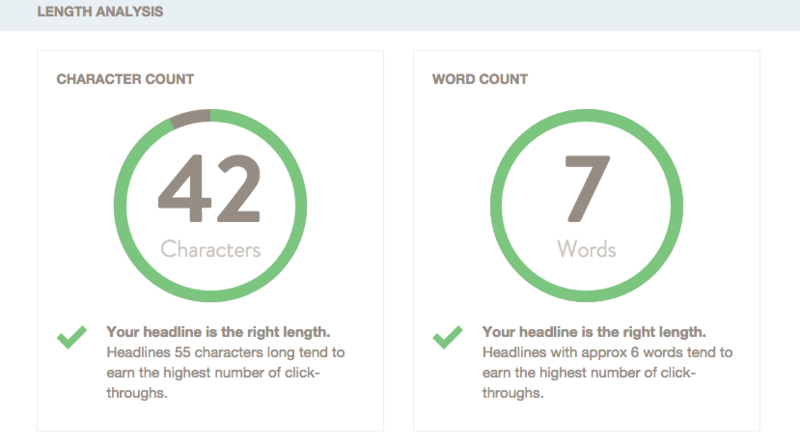 Here are 8 amazing, budget-friendly tools available to create steal-worthy content today. These days as a content marketer you don’t need to have spend years in design school to create engaging content worth sharing. Click any of these links to dive into designing content that informs and dazzles your audience into sharing. Canva is a magic tool for beginning and advanced content makers. For those of you who skew “pretty” in your design dreams, but a tad “ugly” in your execution, then Canva is the perfect tool. Packed full of templates, designs, font options and images (some purchasable for $1), you can quickly ramp up your design skills and look at your latest pdf with pride. I advise that you read through their blog and subscribe to their email because they have gem tutorials that walk you through the basics of what is visually appealing. Select a template, plug in your data and voila! Publish your results. Use infogr.am to design smart, creative graphics that leaves people informed and asking smarter questions on your content topic. Of course, I love the fact that it’s free. Here’s the only resource on my list that isn’t completely free. Identify your project needs, fill in the form and visual.ly gathers a team to efficiently execute your project. But to be honest, if you are hiring a designer there are a plethora of options out there. I suggest reaching out to your network for a reco or a designer to help you complete your project. Compfight sorts through images leveraging Flickr’s API. You can use this to easily locate any image needed. Compfight automatically inserts the HTML code, so you don’t have to worry about the attribution issues. I love the wide range of licenses offered, so depending on your content distribution goals, you may find this site highly useful. ProTip: Take your photo selection to the next level by shooting the photos yourself. Here’s a few resources for beginning photographers, my friend and blogger Sheena wrote about it here. Attribution issues anyone? Hub Spot did a major favor to all content makers. They hired professional photographers and took photos for every type of need. Now, you have easy access to the incredible inventory of royalty-free photos. Copyblogger says that 8 out of 10 people will read the headline, and only 2 out of 10 will read the rest. You may create the best content, but if your headline drags no will read it. This is where this tool comes in handy. 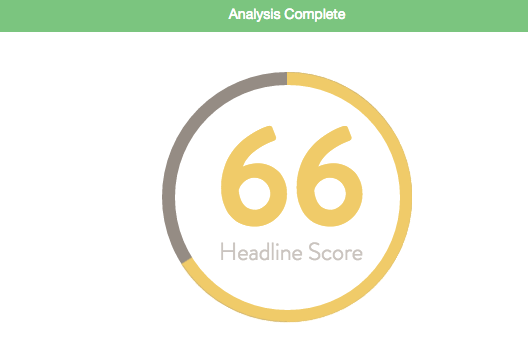 Headline Analyzer helps you write compelling headlines by scoring your title and then provide improvement tips. I haven’t used Skitch yet, but I do keep it in my tool belt. Skitch, an Evernote product, allows you to layer text notes, arrows and other simple graphics to a selected image. Give it a try, you only need is to sign up for a free Evernote account. Stunning PowerPoint presentations anyone? Here’s a tool that you have been missing. Haiku has presentations made that you can gather inspiration from, and then allows you to use their templates to create simple and visually appealing presentations of your own. Are there any tools you think are missing? Give me a shout at lola [at] omylola dot com. Or if you want me to help you create some tantalizing, click-worthy, sales driving content then you can also email me there too. Join my newsletter today, and you can begin receiving weekly marketing tips just like this post!